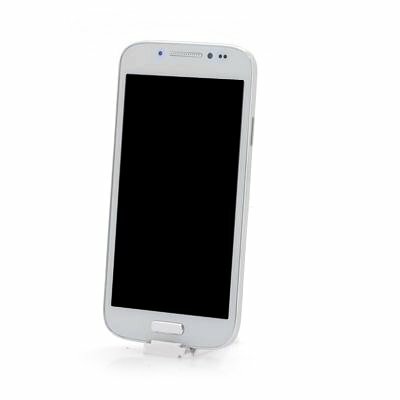 Successfully Added Android Mobile Phone 'Stallion' - 4.7 Inch Display, Spreadtrum SC6820 1GHz CPU, Bluetooth (White) to your Shopping Cart. 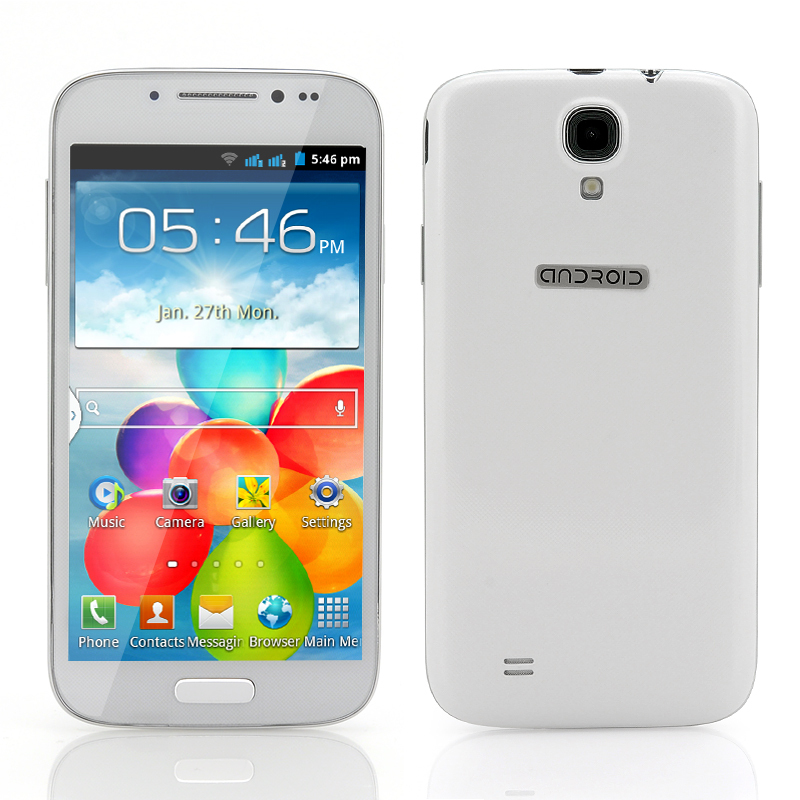 Budget Android Mobile Phone is a great way to stay in touch with friends and enjoy your media as has a 4.7 Inch Display, Spreadtrum SC6820 1GHz CPU as well as Bluetooth pairing. The Stallion is a budget priced smartphone that has been designed to give the users exactly what they want for a price that does not hurt the bank balance. With a Spreadtrum SC6820 1GHz CPU, the Stallion cuts no corners when it comes to performance and will run applications swiftly and effectively. A good size 4.7 inch display touch screen is ideal to navigate your way through menus and as well as selecting different options and expanding images. An Android operating system is pre-installed so you get one of the most popular mobile software available for an outstanding low price, plus with Google Play store you can download and install applications easily. Share data with other users or sync to compatible hardware using the Stallion Android phone’s Bluetooth connectivity. A micro SD cars slot is available to expand the existing memory up to an additional 16GB, making it ideal for holding your media library of music and videos.